what level does boldore evolve? When Boldore gets to the other side of the trade, s/he will evolve into Gigalith. What is the best level to evolve a boldore? What is a good level to evolve Gurdurr and Boldore? Why is my level 27 Roggenrola not evolving to Boldore? 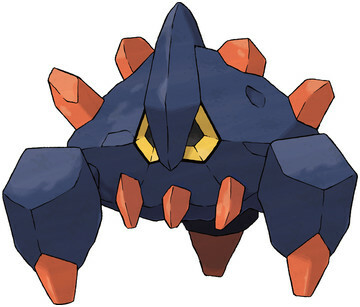 Why did Boldore not evolve when wonder traded? To evolve a boldore, do you have to trade boy for boy?